Next in the blog series “IoT Device Security Considerations and Security Layers” is Sensors and Instruments. 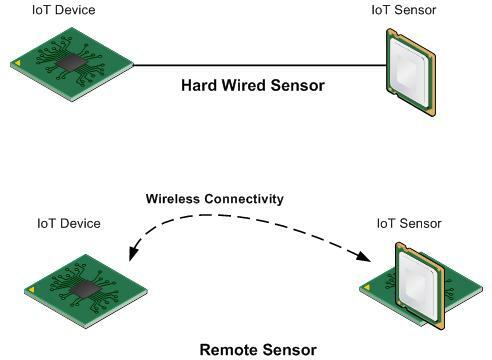 Sensors will typically be connected hard wired or remote. Security for Wired sensors will be inherently secure as the connectivity is over a physical wire. 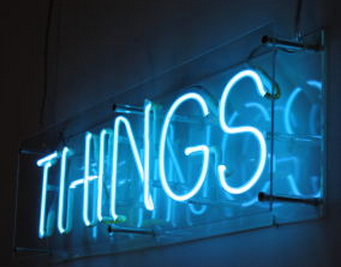 Wireless Sensor Networks and the Internet of Things: Do We Need a Complete Integration?